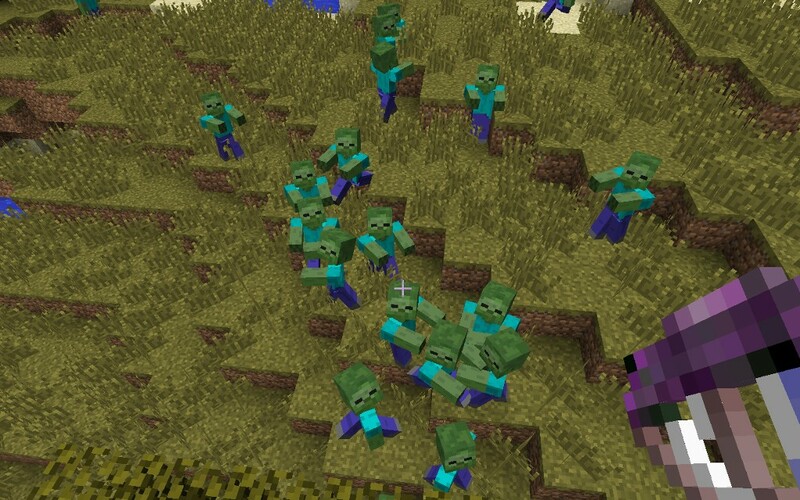 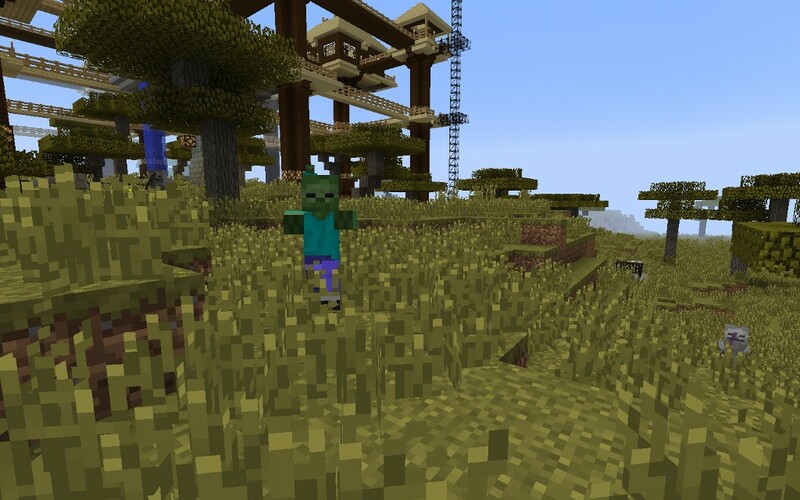 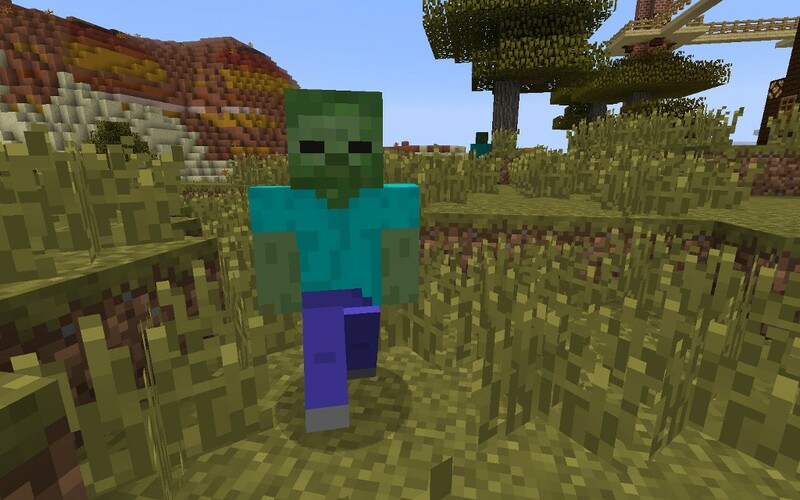 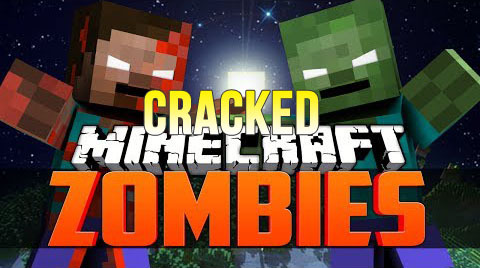 Thanks to the CrackedZombie Mod 1.12.2 you get to make the zombies less random and instead they are more powerful. 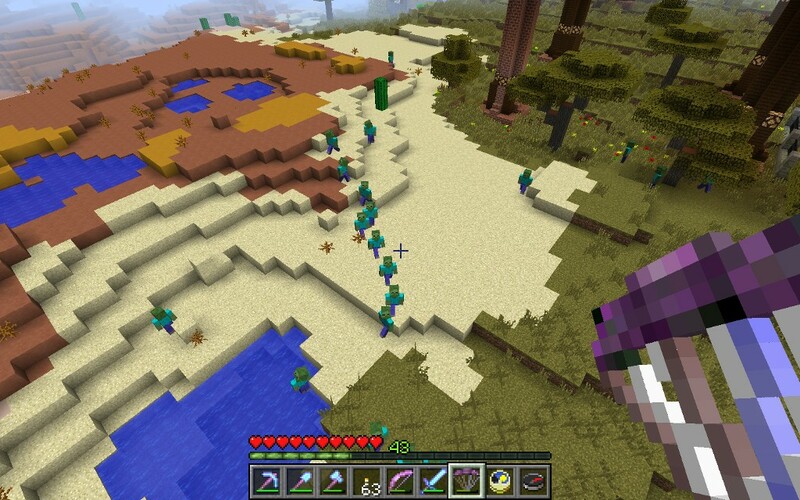 Also important to note here is that you can manipulate weather and this will help you spawn even more enemies if you want. 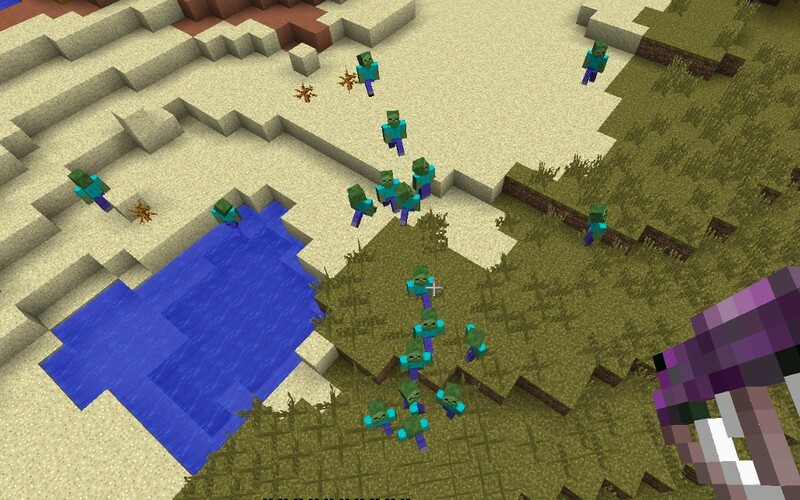 There’s no major customizability per say here but you do get some control in regards to what gets spawned and how.